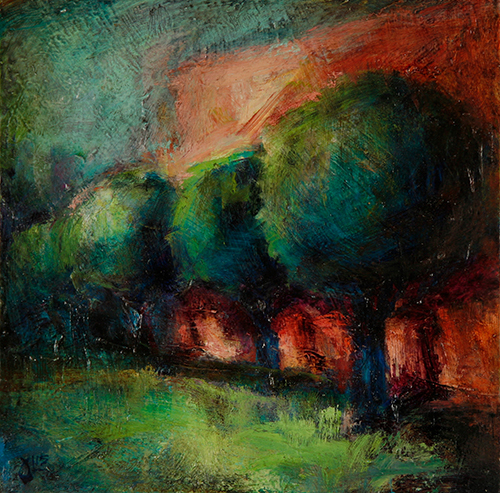 Support Pasadena Society of Artists!  The Pasadena Society of Artists is a 501(c)3 non-profit organization whose mission is to present to the community the works of its most talented and creative artists and to enhance public awareness of art and the enriching qualities it brings to our lives. Recognition on all printed materials and on all meeting signage for that program. Recognition in all press materials covering that program.